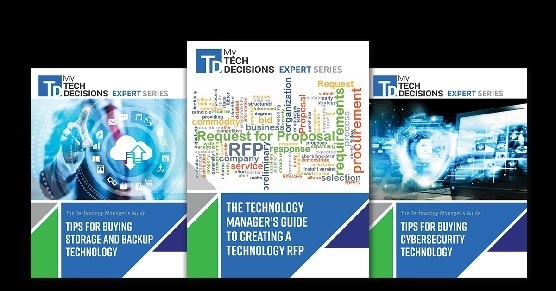 Stay informed with Tech Decisions’s latest content. Sign up for one of our RSS feeds today! RSS feeds keep you connected to your favorite website. When you sign up new content is delivered to you through your feed reader. Tech Decisions has many RSS feeds so that you can instantly receive new content that you are interested in. Click on the links below to sign up!